Hand Seals/Charge up: Monkey, Ram, Horse, Bird, Tiger, and Holding Hands Together. 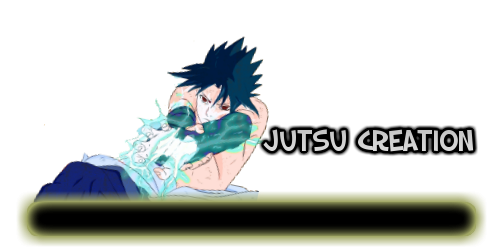 Weakness: This attack can be extinguished by Water Style Just of B rank and Higher in addition Earth Style C rank and higher can be defended by this attack. The user could also be in danger if the target is facing the same way as the user if the sphere of fire is coming from behind. Approved, but how the hell can a B-ranked wind attack deflect it? Wouldn't the wind attack just make the technique stronger? Also a C-ranked water technique? Why not just B-ranked? Hand Seals/Charge up: How many seals does it take. this can also be in post times.